Happy Monday, everyone!! 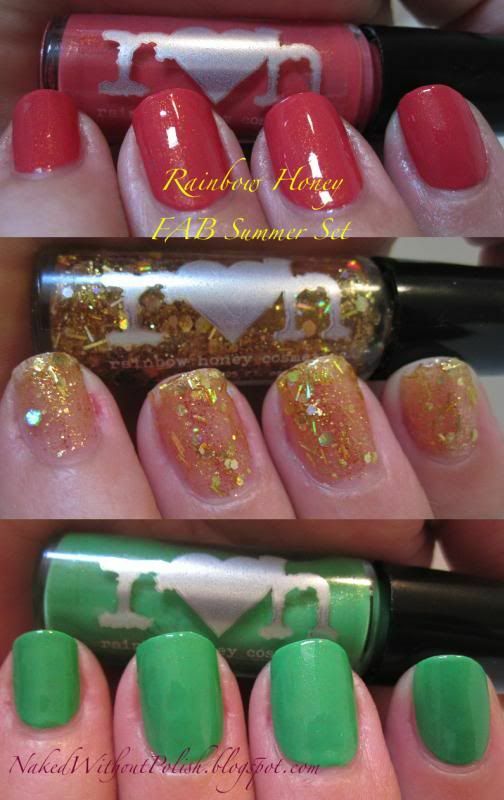 Today, I have some new Rainbow Honey beauties to show you. Get ready to get your wallets out (if you haven't already done so). The beauties I'm about to show you make up the FAB Summer Set. A FAB.com exclusive. I'll give you all the details at the end of the post, let's jump in and look at some swatches!! 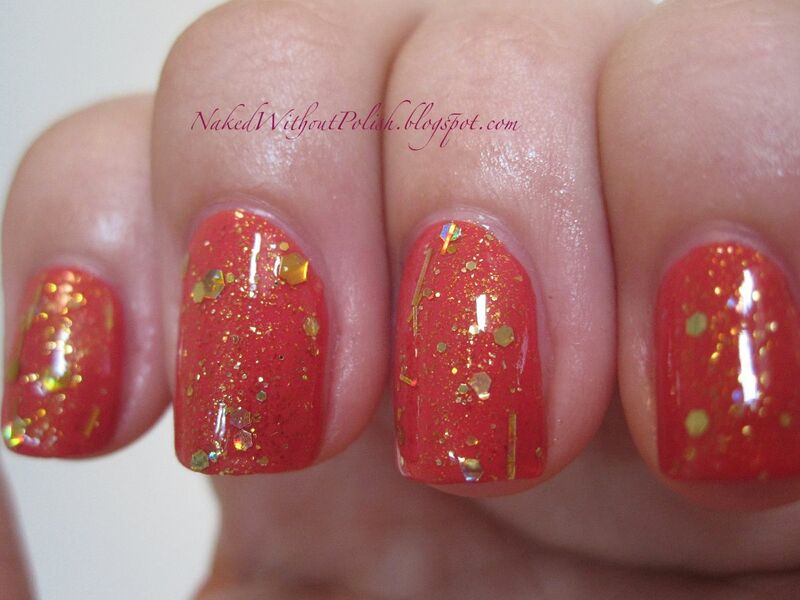 Schrammi is a "deep coral lacquer with golden shimmer". The formula for Schrammi was perfection. The creme didn't streak or give me any issues. Opaque in two coats. 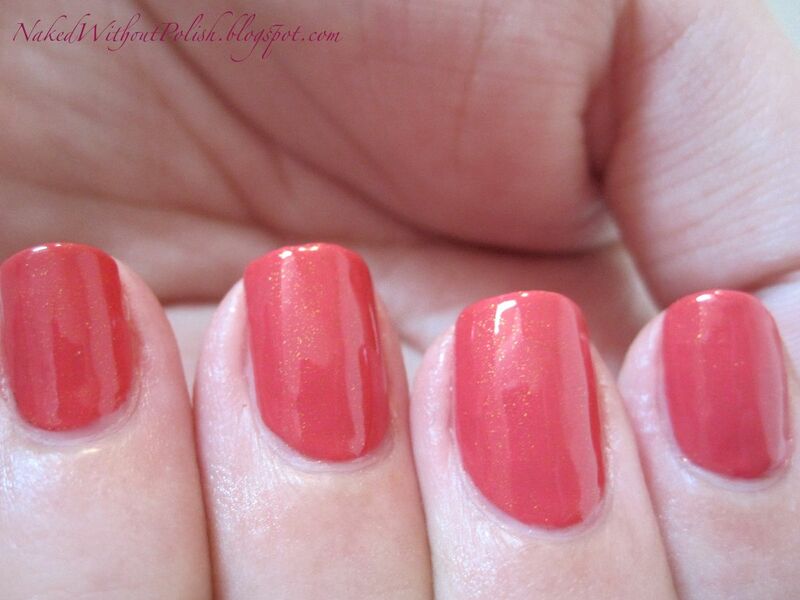 The shimmer brought this creme up to a whole other level than just your basic summer coral. Absolutely beautiful! Of course, I had to toss on Costa del Sol. 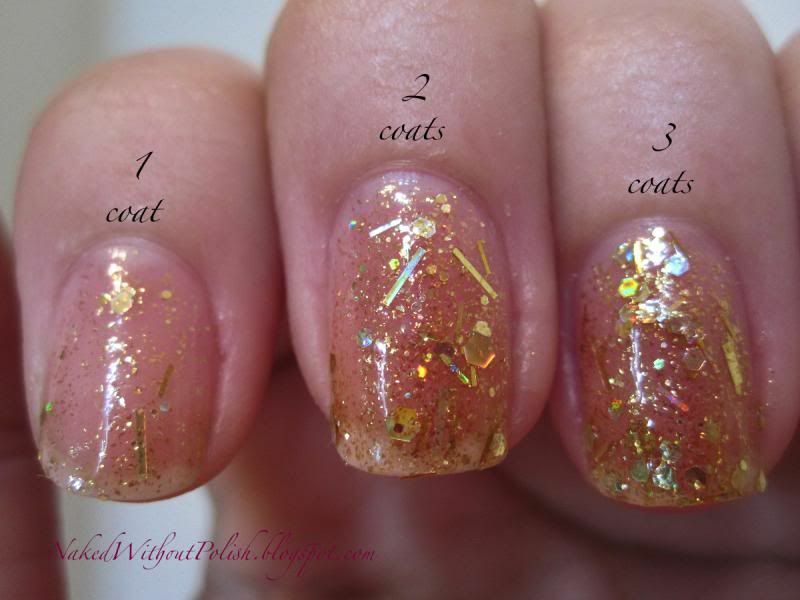 This is one thin coat of Costa del Sol on Schrammi. Costa del Sol has an incredible base. It's so thin, so it doesn't get gloopy, but there is no fishing for glitter. It just glides on your nail... like butta. Next up is Tenda. 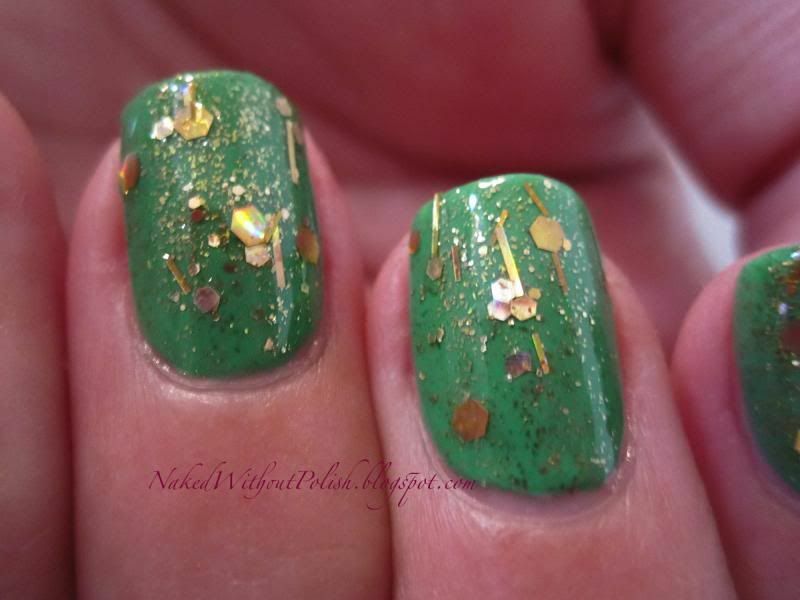 Tenda is a "bright kelly green lacquer with golden shimmer". Tenda has the same perfect formula as Schrammi. Tenda seemed to be a bit more streaky, but smoothed out with a top coat. I thought I loved her glitters, these were my first cremes of hers to try, and they are stunning!! So easy to work with. Not a single complaint. The shimmer didn't pop in my pictures as much as it did in person, or like it was shown in Schrammi. It's there and it's beautiful! Once again, adding one coat of Costa del Sol. This coat seemed to grab a bit more glitter than it did when I tossed it on Schrammi. 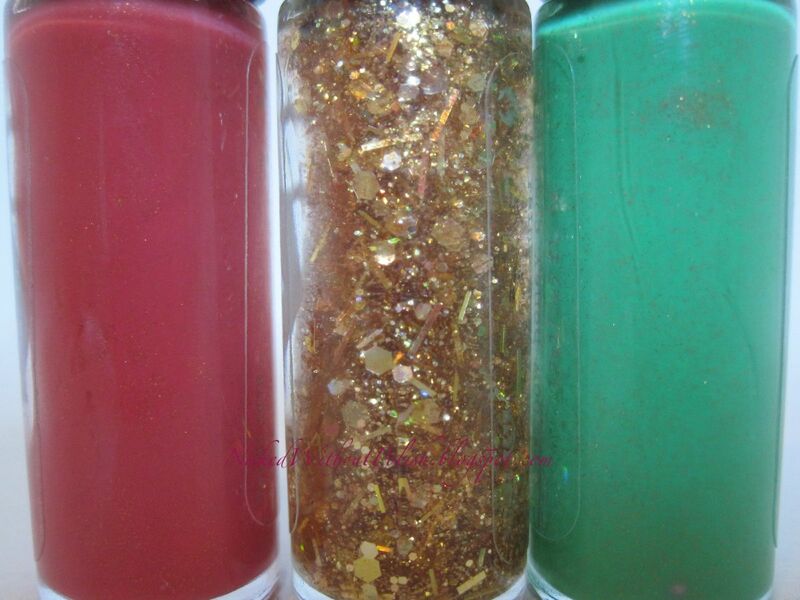 It was nice to see a bit more of the different sizes and shapes of the glitter though. There was no change in the formula to Costa del Sol between uses. It didn't get thick at all. I do have problems with that on some glitter top coats. But not theirs! 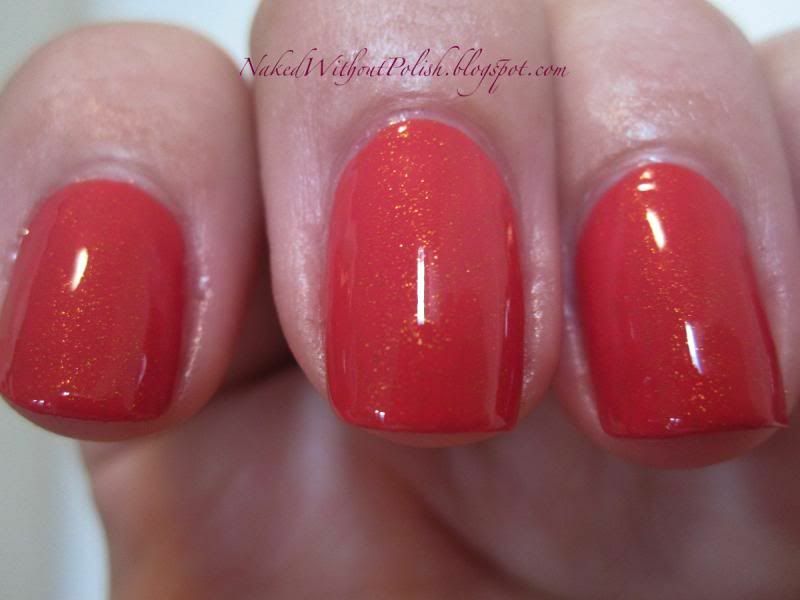 Costa del Sol is a "shimmery lacquer full of iridescent and holographic glitters". 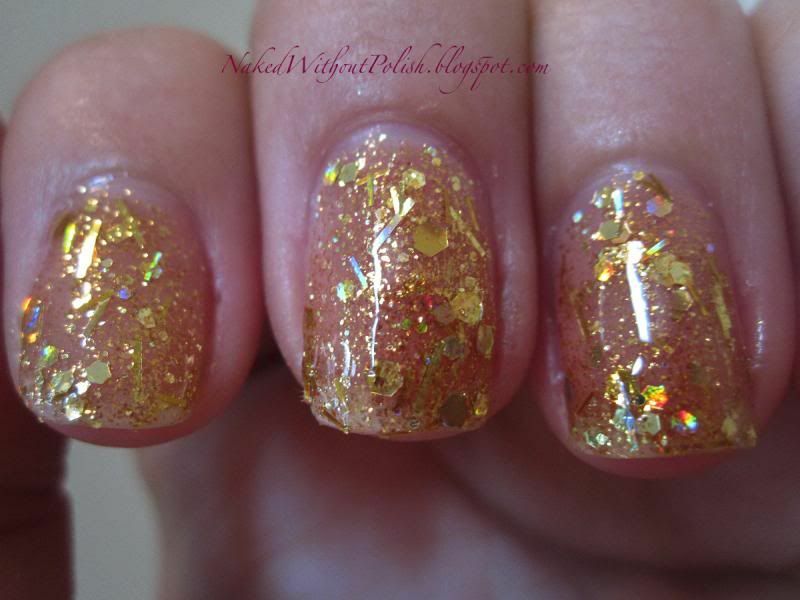 This is three coats of Costa del Sol on a naked nail. No undies. 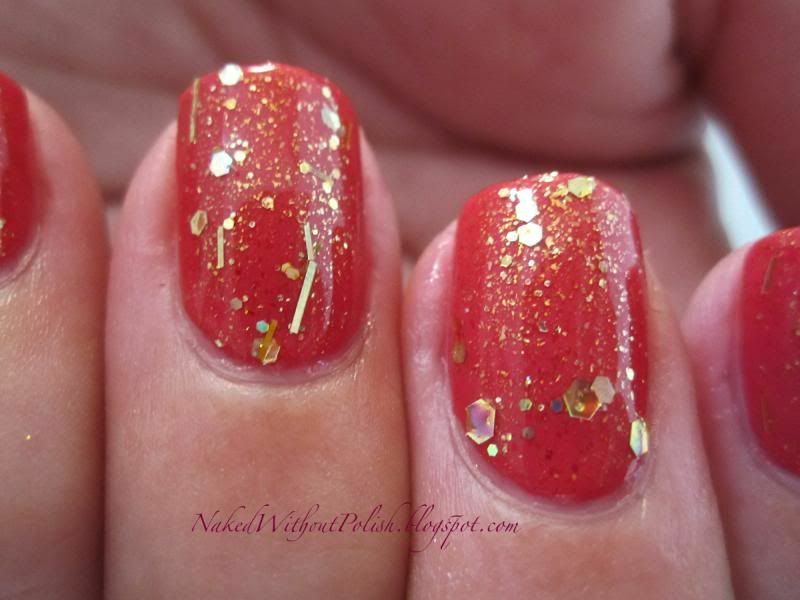 As you can see there is micro glitter in Costa del Sol, that added to the beauty of Schrammi and Tenda. 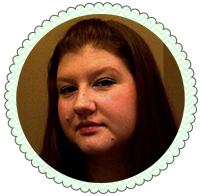 The glitter was very easy to work with and didn't require any blotting. Dee is the lady behind Rainbow Honey and she really makes a wonderful product. If I hadn't used Rainbow Honey products before (I have the entire Equestria collection), I would have been sold with these. 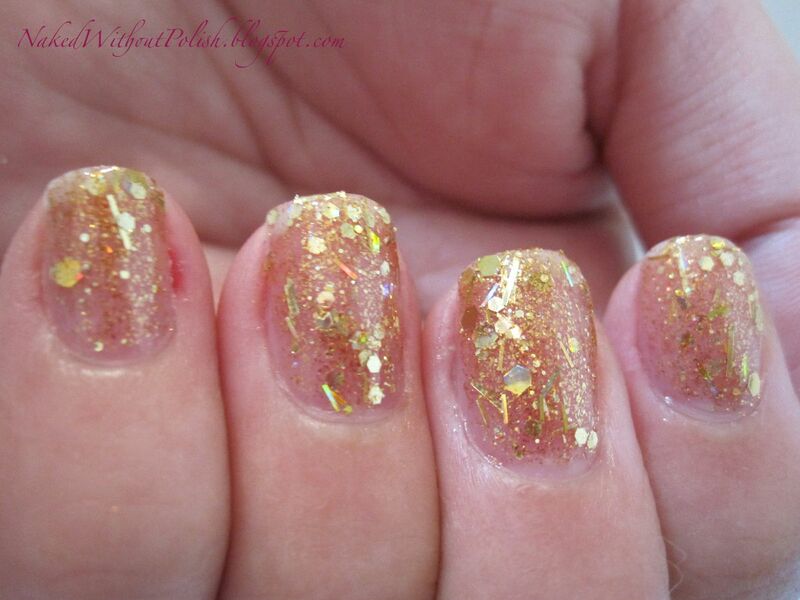 No pulling, no staining, the glitter wasn't difficult to apply or remove. 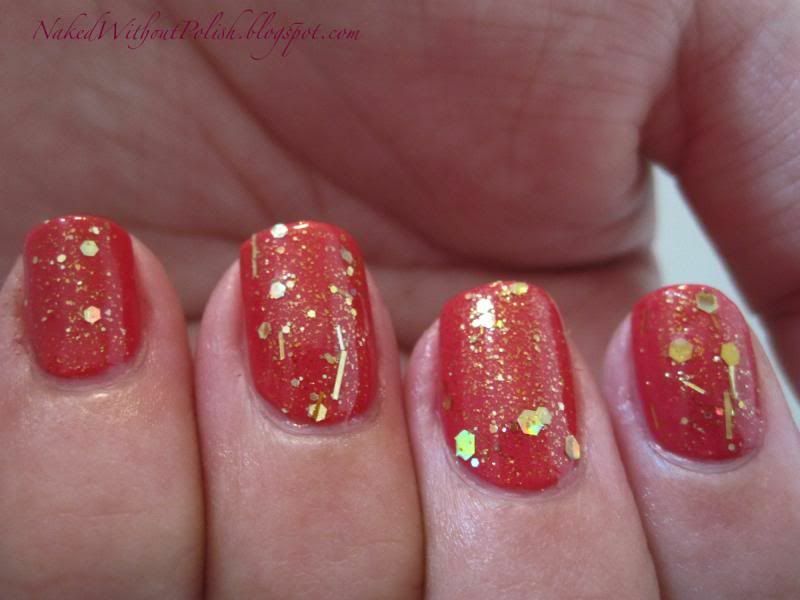 The glitter may sparkle, pop and catch your eye, but the cremes really shone on their own. Definitely a must have trio! The FAB Summer Set is only sold as the set. Not separately. 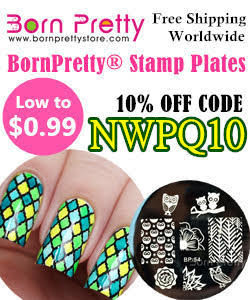 You can find them on FAB.com in the Rainbow Honey store. They are only being sold in full sized (.5 fl oz) bottles. 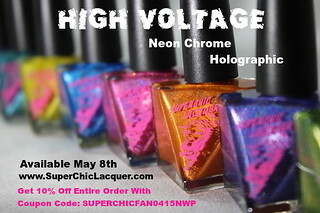 It is $25 for the set and there is only a limited quantity so don't miss your chance to snag these lovelies!